Come experience our beautifully appointed private, petite guest rooms with modern island decor and get pampered Seashell Style. Enjoy our luxurious mattresses draped in the highest quality sheets, complimented by hypoallergenic pillows. 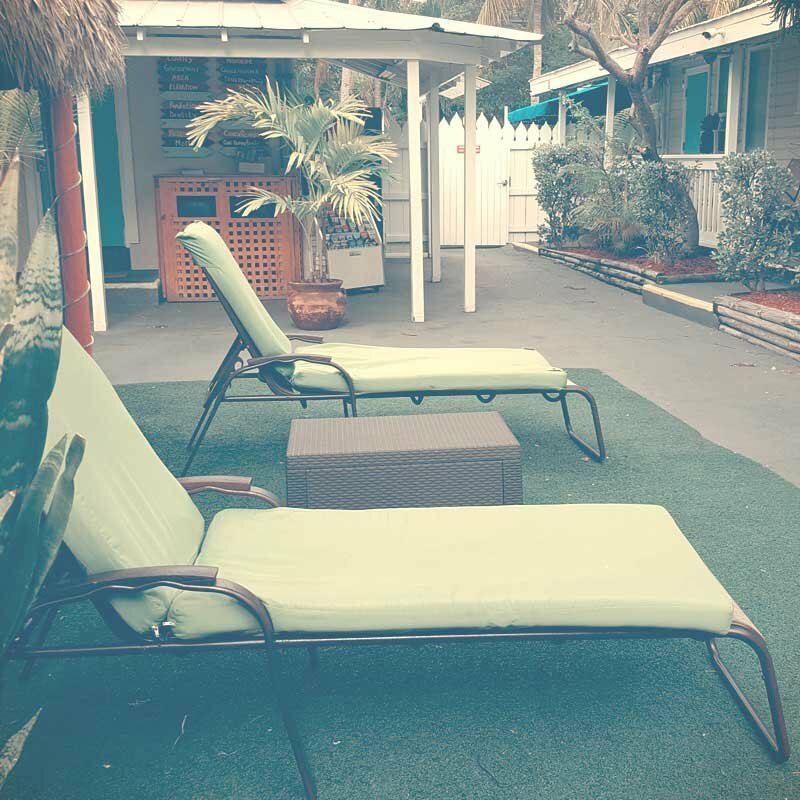 From island views to courtyard views, our property truly embodies the old-world charm of the Florida Keys and we can’t wait to accommodate you on your next trip to our beautiful island!